There are some writers in which critical opinion is inevitably polarized. 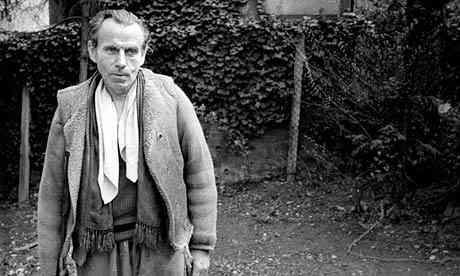 Especially Louis-Ferdinand Céline, who committed the unpardonable sin of being politically incorrect to the nth degree. On one hand, he was the kindly Doctor Destouches, who ministered to the health needs of the poor without overcharging them. 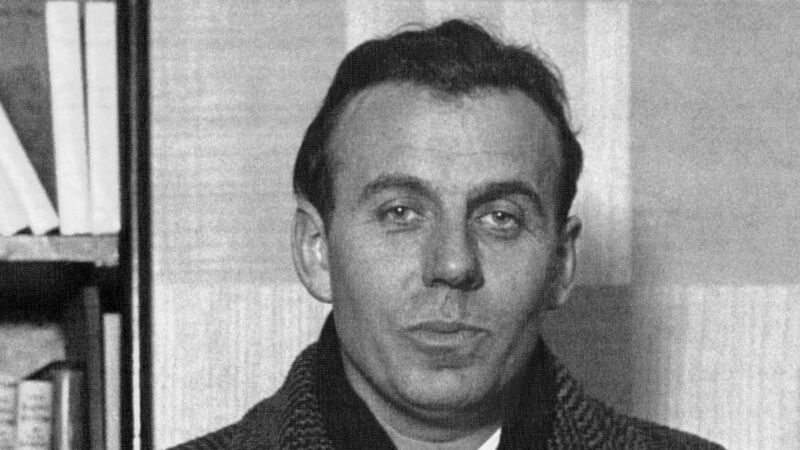 On the other, he wrote three anti-Semitic pamphlets in the lead-up to the Second World War that endeared him to the Nazi occupation forces and earned death threats from the French Resistance. Not mentioned in the above paragraph is the fact that Céline wrote two of the greatest books of the 20th Cemtury: Journey to the End of the Night (1932) and Death on the Installment Plan (1936). His postwar trilogy about his travails for his “war crimes” is almost as great: Castle to Castle (1957), North (1960), and Rigadoon (1961). What remains alive of Céline? When one looks beyond his period and and beyond all the different roles he played, what remains of the man and his work? His life was dedicated to probing the pain that men feel at their contact with the world. Each person knows, as he goes about his daily round, that one part of himself does not join in. It remains outside, permanent and untouched. One tries to ignore it but it is there. It was Céline’s destiny to face this “otherness”: to look hard at it and to liberate it. It rushes out in his work as fear: the fear of man abandoned to himself. In Céline’s vision this fear engulfs all existence. It expresses itself in many ways: as pain, loneliness, hatred and pity. These are the guiding demons of Céline’s work—inseparably interwoven. But beyond all of them is this fundamental and total fear. It explains why reading Céline is such a shattering experience. It is not that fate dominates or that death lies in wait. It is that every moment the “otherness” is rampant. It runs around screaming that the nightmare is real and the waking hours only a dream. It imposes on the reader a very special kind of pain—reminiscent perhaps of Shakespeare’s wildest moments in King Lear. When interviewed by an Italian journalist, American poet Charles Bukowski ended by saying, “Don’t shout so much. And read Céline.” That’s good advice.